What Does This Poster Symbolize? When I first got started on my self-development journey I had a large poster positioned right in front of my bed. Every single day, when I woke up, it was the first thing I would see. It would instantly remind me about what I wanted to accomplish and it was my source of motivation for many many years. After starting Improvement Pill and growing the channel to the size that it's at right now, I decided that I wanted to create something similar for you guys. The focus of the channel over the last couple of months has been about habits. I recently released the Tamed Course on YouTube for free. It goes into detail about exactly how you can replace the bad habits in your life with good ones. If you can pull this off, your life will drastically change for the better. I wanted to create a poster that you could place on your wall as a reminder and as a source of motivation throughout this journey. 1. 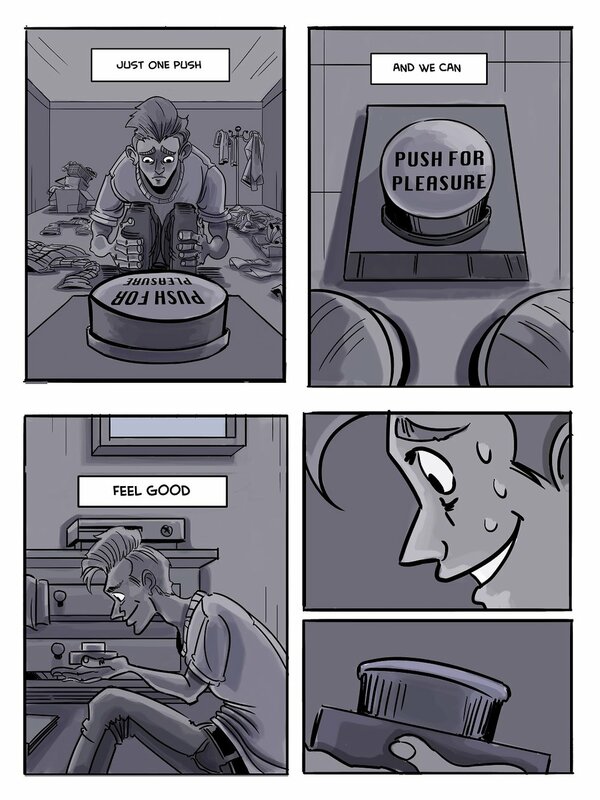 Almost everyone has a button. Something that can provide instant satisfaction with little to no effort. 2. The poster starts off black and white. This is because when our lives become completely overrun by our bad habits, the world becomes bland. 3. 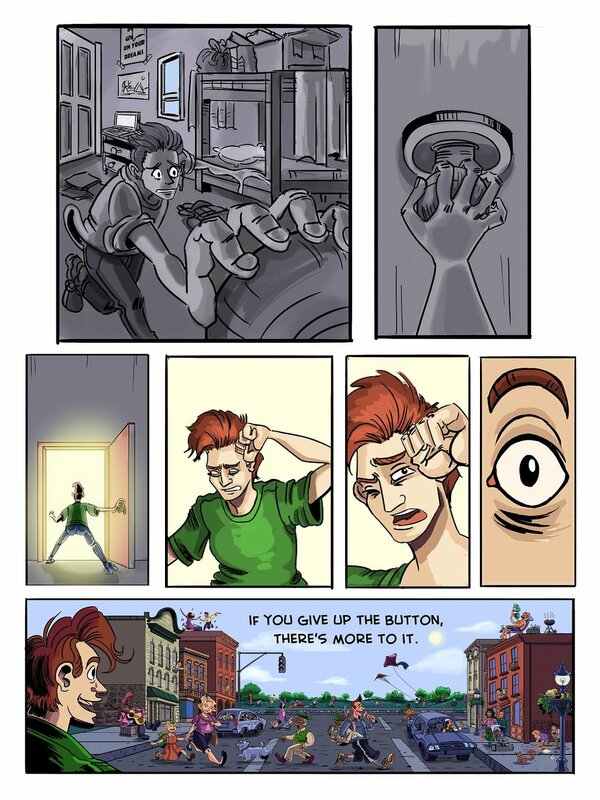 If you step away from the button (your bad habit), color will return to your world. Think about these points whenever you look at this poster. Remind yourself why you're trying to change your life in the first place.